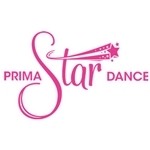 Prima Star Tots is our unique caregiver and toddler dance program created especially for Collingwood School of Dance. 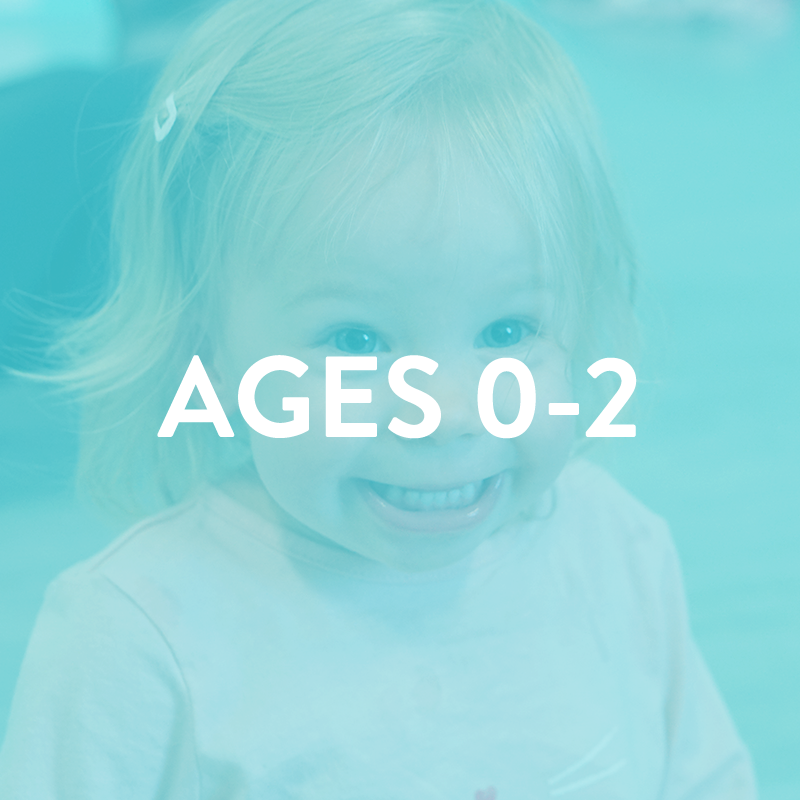 The Prima Star Tots class offers a fun learning experience and special bonding time for caregivers and little ones ages 12 months-36 months. You and your tiny tot will dance, sing and play together followed by stretching, creative movement, obstacle courses, prop and instrument play, freestyle movement and so much more! Class activities are designed to inspire your child’s imagination and self-expression, and develop their social and motor skills, while also providing a fun and special bonding experience for the two of you! 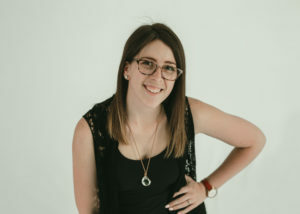 The 45-minute class includes playtime at the start of class for tots to get comfortable in the space, a warm up and welcome activity, individual and group dancing, structured prop play (bean bags, drums, scarves, hula hoops etc. ), use of imagination, and a goodbye dance. From the moment your child steps into the studio they’ll be transported to a magical and imaginative world of dancing, princesses, fairies, pirates, galloping ponies, marching soldiers, bouncing bunnies and so much more. Our Prima Star Dance program is designed to engage your child’s senses and imagination so they experience all the fun of dancing without even realizing how much they are actually taking in and learning! Your child’s class will include dancing on their own and dancing in partners and groups with friends. We will engage your child’s interest with rhymes, stories and props like scarves, maracas, ribbons, teddy bears and so much more. Our unique theme-based classes will keep your child excited for dance class week after week. 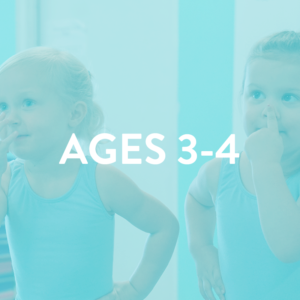 If your child loves dance and gymnastics, then this is the class for them! 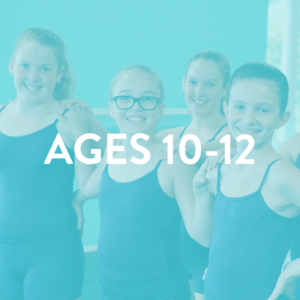 Your child will learn unique tumbling and acro skills along with cool partner tricks while developing their strength, agility, control and flexibility. We teach the Acrobatic Arts curriculum to insure your child follows a safe and technically accurate progression of acro skills. From the moment your child steps into the studio they’ll be transported to a magical and imaginative world of dancing princesses, fairies, pirates, galloping ponies, marching soldiers, bouncing bunnies and so much more. Our unique theme-based classes will keep your child excited for dance class week after week. If your child loves dance and gymnastics, then this is the class for them! Your child will learn unique tumbling and acro skills along with cool partner tricks while developing their strength, agility, control and flexibility. We teach the Acrobatic Arts curriculum to insure your child follows a safe and technically accurate progression of acro skills. Acro class must be taken with a ballet or jazz class. Hip Hop classes provide a structured method of learning various Hip Hop dance movements in a fun-filled and vibrant class environment. From R&B and House to Club and Pop, Hip Hop classes utilize upbeat music from various genres, in addition to the latest Hip Hop hits. 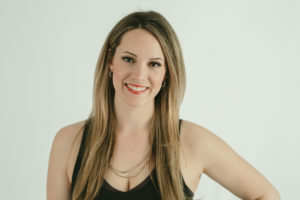 The result is an energetic class that not only teaches you Hip Hop movements and technique, but also instills rhythm and precision in your muscle memory. 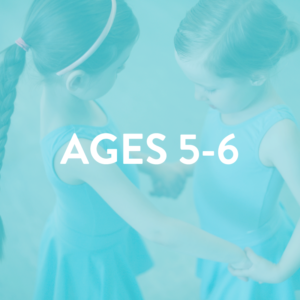 This 45 minute class combines both tap and jazz dance skills and movements for ages 5 and 6. 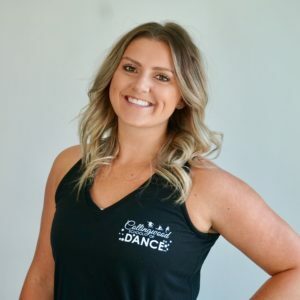 The purpose of the class is to introduce young dancers to these two popular styles of dance and inspire movement and creativity within a positive, encouraging and nurturing environment. Dancers will also learn basic steps and terminology in both styles. For example, dancers will learn what a “shuffle” is and how to demonstrate it. The use of fun, age appropriate music engages the young dancers’ minds and bodies. The use of props such as hula hoops for the “freeze dance” makes the end of class the most fun! Loads of fun, Musical Theatre combines dance with expressive acting and performance skills inspired by new and classic broadway musicals and movies like “Frozen”, “Moana”, “Annie” and “The Wizard of Oz”. Musical Theatre is an excellent choice for new and experienced dancers and actors, and anyone looking to build confidence on stage. Ballet & Cecchetti Exam classes will give your child superior technique that will benefit all of their dance classes at CSD. We recommend that every student take ballet classes to develop poise, good posture, strong legs, pointed toes and graceful arms. Ballet classes start with barre work, followed by port-de-bras, centre work, adage, pirouettes and allegro. Your child will learn unique tumbling and acro skills along with cool partner tricks while developing her strength, agility, control and flexibility. We teach the Acrobatic Arts curriculum to insure your child follows a safe and technically accurate progression of acro skills. Acro class must be taken with a ballet and jazz class. 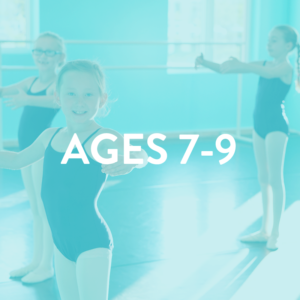 This 60 minute class combines both tap and jazz dance skills and movements for ages 7 to 9. The purpose of the class is to develop a love and joy of tap and jazz dance, while fostering friendships and confidence in our young dancers. Dancers will learn basic steps and terminology in both styles. The use of fun, age appropriate music engages the young dancers’ minds and bodies. The use of props such as hula hoops for the “freeze dance” makes the end of class the most fun! Loads of fun, Musical Theatre combines dance with expressive acting and performance skills inspired by new and classic broadway musicals and movies like “Annie”, “High School Musical” and “Hairspray”. Musical Theatre is an excellent choice for new and experienced dancers and actors, and anyone looking to build confidence on stage. Lyrical classes combine ballet and jazz technique and skills into a passionate and expressive dance form. It’s usually danced at a faster pace than ballet but not as fast as jazz. Movements in lyrical dance are characterized by fluidity and grace, with the dancer flowing seamlessly from one move to another, holding finishing steps as long as possible. Leaps are exceptionally high and soaring, and turns are fluid and continuous. Lyrical dancing is performed to music with lyrics to inspire movements to express strong feelings and emotions the choreographer feels from the lyrics in the chosen song. 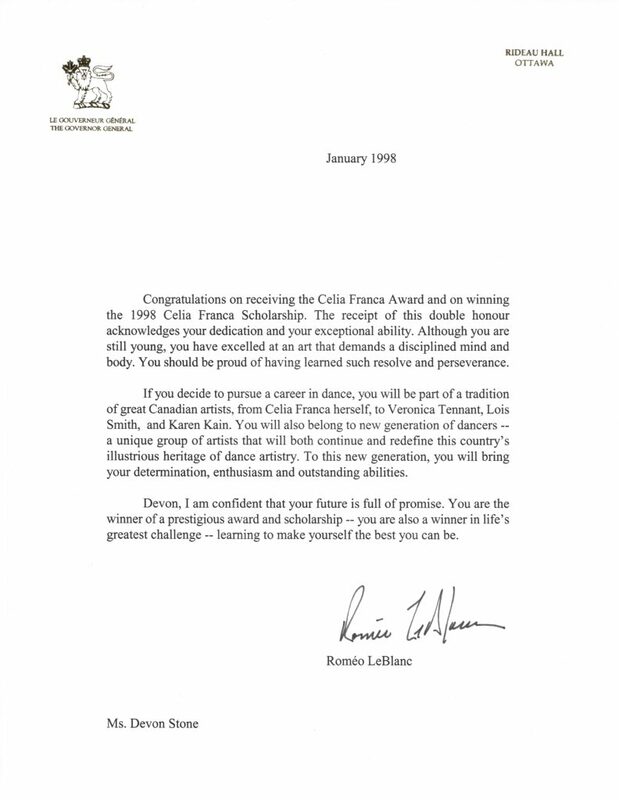 The lyrics of the chosen song serve as inspiration for the dancers’ movements and expressions. Music used for lyrical dance is typically emotionally charged and expressive. 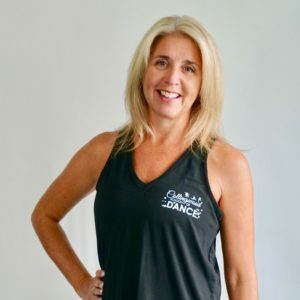 Jazz classes consists of a high energy warm up followed by exercises to stretch and tone muscles and develop support for proper stress-free alignment of the skeletal structure. The class then practices jazz technique and skills in the centre and across the floor. Using jazz, soul, R&B and pop music, jazz classes are a great work-out and a fun way to release tension while attaining a body awareness that can be applied to everyday activities. Tap is an exciting rhythmic exercise and dance form which is enjoyable for kids and teens. Tap offers a variety of styles and techniques. 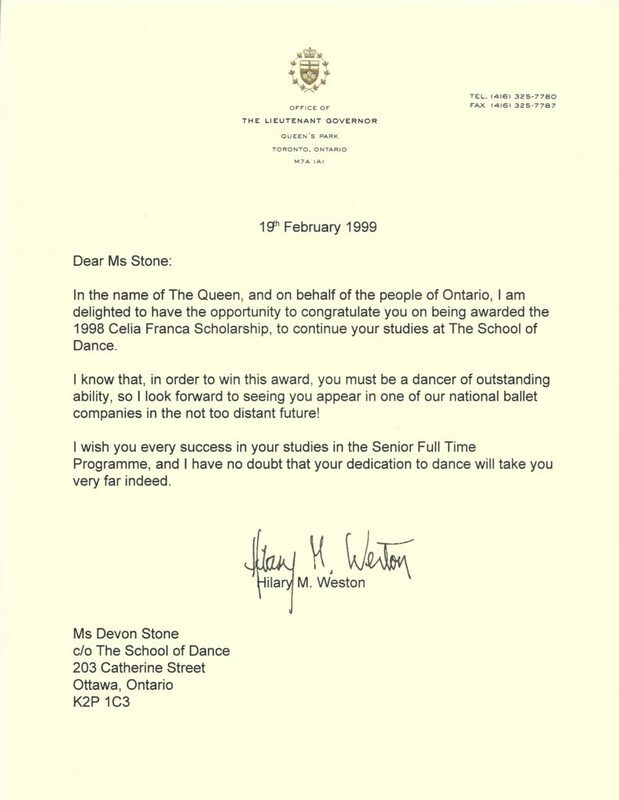 Students will realize results in dance movement after a minimum number of classes. Our classes stress the basics of tap and allows dancers to build into combinations which are great to watch and delightful to hear. 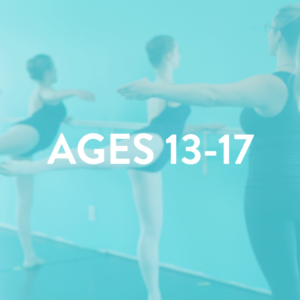 Ballet and Ballet Exam classes will give your child superior technique that will benefit all of their dance classes at CSD. We recommend that every student take ballet classes to develop poise, good posture, strong legs, pointed toes and graceful arms. 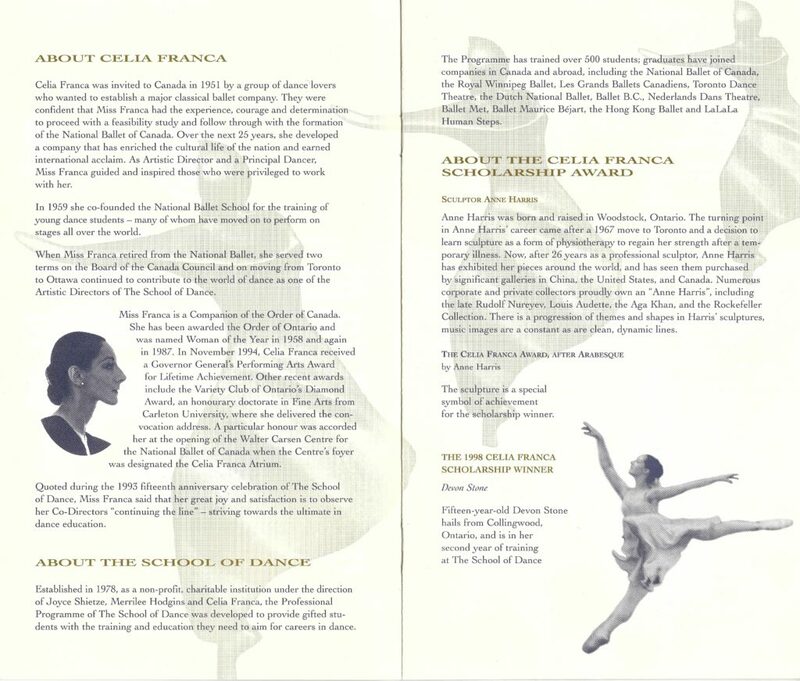 Ballet Exams give your child the opportunity to receive certificates for each grade they pass. Exam class must be taken with a Ballet class.